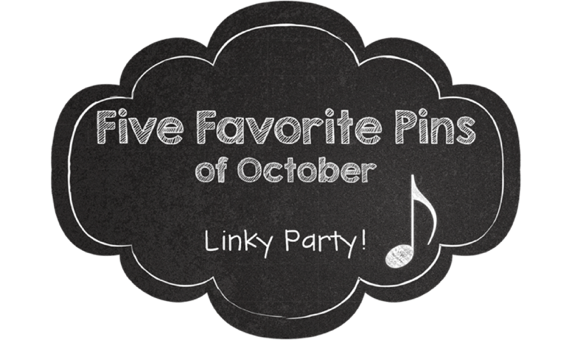 I am participating in my first ever Linky Party with Mrs. Miracle’s Room. Find the original post here. These are my five favorite pins from October! 1. This pin from The Sweetest Melody is a great resource for those of us who have to deal with mallet instruments. I am in three private schools through one district. Each school has their own materials, curriculum, and needs. At one of my three schools, I have Orff Instruments. While we don’t use them as much as I should have them, I am really trying to get the kids to use them more often. 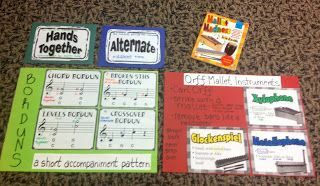 This pin has some great ideas and links to resources for people who are Orff trained or need to use it. I am definitely going to be using some of the things I found here! 2. What can I say? 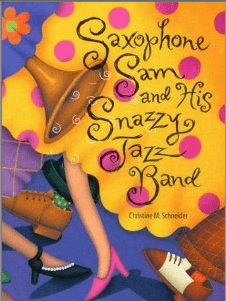 I love jazz, I play the saxophone and my husband’s name is Sam. If I can use this book in class, even better!! 3. This is the time of year we as music teachers get bogged down. Even without reading the pin, it was a gentle reminder to take care of myself too. 4. I always love to do cross curricular work. If I can tie something into their math lessons, social studies, or science, I do it! I always try to give a kid-friendly explanation of things if it is a more complex concept, but when you have curious students, sometimes you just have to answer their questions! This looks like a great way to answer some of the questions I get from kids, especially when we start talking about instruments! I’ve wanted to do a more hands on lesson, and there are some great ideas here! 5. 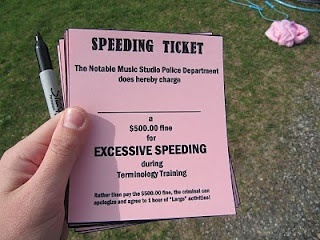 I love this idea for some of my overachievers/speeders! I hope you get some good ideas from these! Follow me on Pinterest to see more great ideas for music teachers! 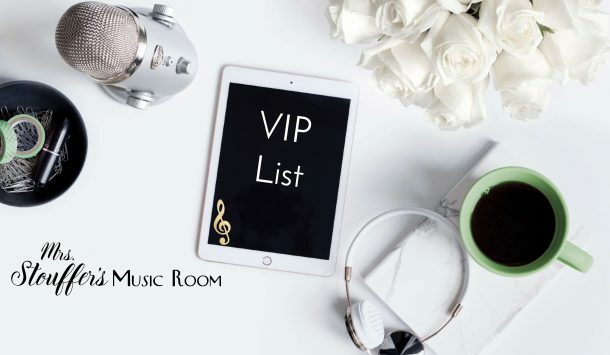 Join our mailing list to receive the latest news and updates from Mrs. Stouffer's Music Room! I need to take a close look at that teacher burnout pin. Very timely right now! Thanks for posting these! I'm busy music teacher located near Metro Detroit, MI. I help busy music teachers who want highly engaging materials for student led learning so they can take time for themselves. Take 2 seconds and let us send you FREE resources! See you soon!